Former National Coach for Cue Sports and World Billiards Runner-up, Subhash Agarwal has been selected for Dronacharya Award by the committee on Awards for Excellence in Sports headed by former sprint queen P.T. Usha. Subhash Agarwal, born on 28 July 1948, 3 times national champion for Billiards and runner-up in World Billiards was awarded with Arjuna Award in the year 1984. After taking retirement from playing in late 90's, he involved himself in grooming young cueists. 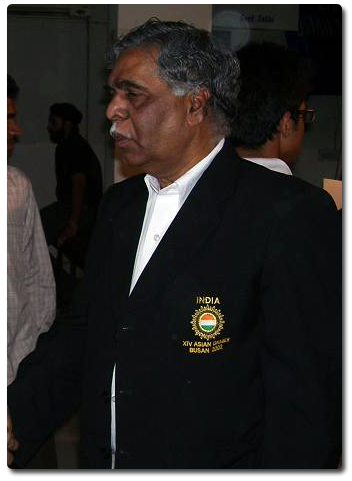 Sports Authority of India appointed him as National Coach for Cue Sports in the year 2006 for four years. He also served for Government of India in Indian Railways and retired in the year 2007.